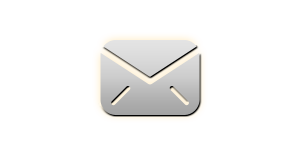 Be sure to get in touch with any questions or issues you may be experiencing. 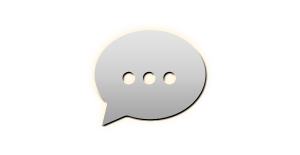 Chat to our friendly and helpful support staff. Find out how to register and play and Imperial Casino. 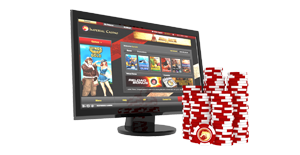 Click here to Download the Casino then Save the file in your desired location. Open the file and a grey box will appear. Click Run and wait for the software installation process to begin. 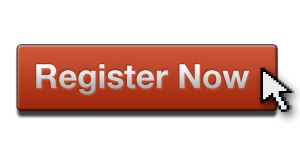 Click here and follow our simple step by step sign up process then login to the client. The fun is about to start. 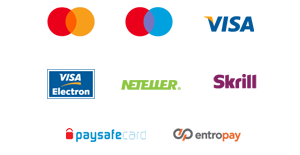 Make your first deposit using one of our many payment options. 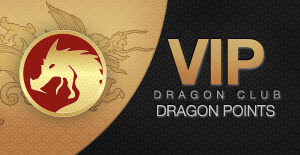 Earn free bonus chips by collecting Dragon Points when you play. Click here to find out more. Achieve VIP status at Imperial Casino. 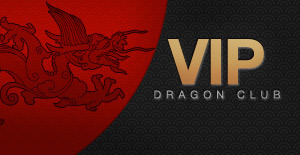 Earn Dragon Points each month and receive great benefits. Click here to find out more. You deserve five-star treatment. 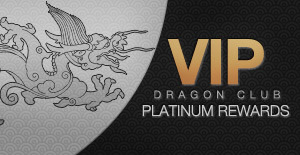 Earn 10,000 Dragon Points in one month and benefit from Platinum Rewards. Find out more here. IMPERIAL CASINO is a registered trademark and operates its sites under the remote gaming licenses issued to the respective entities listed hereunder. Mangas Gaming Malta Limited, company registration number C 46185, with registered address at Level 3, Tagliaferro Business Centre, High Street c/w Gaiety Lane, Sliema, SLM 1551, Malta, is regulated and licensed to operate its remote gaming business by the Malta Gaming Authority (MGA) under the following licence: MGA/B2C/281/2014 issued on the 1st of August 2018.